The worldwide quest to build practical quantum computers is undergoing a critical period. Fault-tolerant quantum computers will soon provide significant computational speedups for problems like factoring, search, or linear algebra, etc. During the next few years, a number of different quantum devices will become available to the public. Over the past decade, a wide variety of physical architectures have been investigated for their suitability for quantum technologies, including (among others) trapped atoms and ions quantum computers, topological quantum computers, or photonic quantum computers. In 2000 by E. Knill, R. Laflamme and G. Milburn proposed a protocol (now named KLM scheme) using photons as information carriers to implement linear optical quantum computing. This protocol makes it possible to create universal quantum computers solely with linear optical tools. Let’s start first with a general recap on photons, which are elementary spin-1 particles. By virtue of their integer spin, they are bosons (as opposed to fermions with half-integer spin). By the spin-statistics theorem, all bosons obey Bose–Einstein statistics (whereas all fermions obey Fermi–Dirac statistics). As such, they do not obey the Pauli exclusion principle restrictions (no two identical fermions may occupy the same quantum state simultaneously). At the most elementary level, one can see fermions as the perfect candidate for building blocks of matter, while bosons are candidates for interactions. As such, photons are the carriers of the electromagnetic interaction. Photons are indeed the quantum of the electromagnetic field which is understood as a gauge field, i.e., as a field that results from requiring that a gauge symmetry holds independently at every position in spacetime. For the electromagnetic field, this gauge symmetry is the Abelian U(1) symmetry, which reflects the ability to vary the phase of a complex field without affecting observables such as the energy or the Lagrangian. The quanta of an Abelian gauge field must be massless, uncharged bosons, as long as the symmetry is not broken. The photon thus is massless, moves at the speed of light in vacuum, has zero electric charge. Quantum computing with linear quantum optics has the advantage that its smallest unit of quantum information (the photon) is potentially free from decoherence: the quantum information stored in a photon tends to stay there. The downside is that photons do not naturally interact with each other, and in order to apply 2-qubit quantum gates such interactions are essential. There are many implementations for quantum information processing and quantum computation. Optical quantum systems are interesting candidates because they link quantum computation and quantum communication within a same framework. Each linear optical element equivalently applies a unitary transformation on a finite number of qubits. This network of finite linear optics can realize any quantum circuit. a superposition of quantum states input yields a quantum light state output. An intrinsic problem in using photons as information carriers is that photons hardly interact with each other. This potentially causes a scalability problem for LOQC, since nonlinear operations are hard to implement, which can increase the complexity of operators and hence can increase the resources required to realize a given computational function. One way to solve this problem is to bring nonlinear devices into the quantum network. 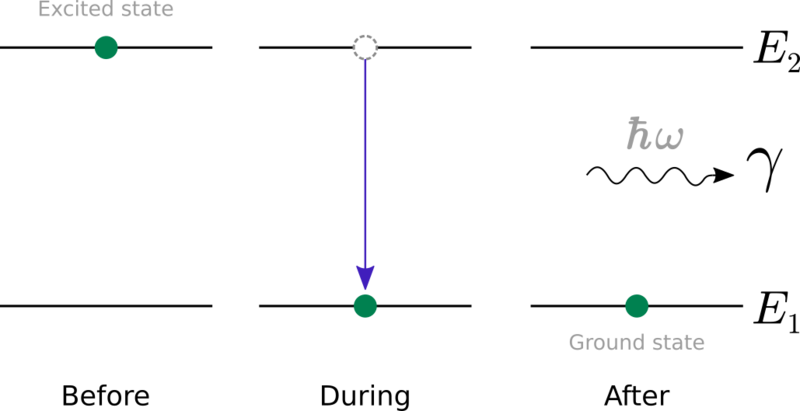 For instance, the Kerr effect can be applied into LOQC to make a single-photon CNOT gate and other operations. Quantum computing with continuous variables is also possible under the linear optics scheme. Knill, Laflamme and Milburn proved that it is possible to create universal quantum computers solely with linear optical tools. Ignoring error correction and other issues, one can implement elementary quantum gates using only mirrors, beam splitters and phase shifters using 1-qubit unitary operations. Since any two SU(2) rotations along orthogonal rotating axes can generate arbitrary rotations in the Bloch sphere, one can use a set of symmetric beam splitters and mirrors to realize an arbitrary SU(2) operators for QIP. Many physical systems are intrinsically continuous, with light being the prototypical example. Such systems reside in an infinite-dimensional Hilbert space, offering a paradigm for quantum computation which is distinct from the qubit model. This continuous-variable model (CV) takes its name from the fact that the quantum operators underlying the model have continuous spectra. The CV model is a natural fit for simulating bosonic systems (electromagnetic field, harmonic oscillators, phonons, Bose-Einstein condensates, …) and for settings where continuous quantum operators (such as position or momentum) are present. If the quadratures are functions of time then the optical phase diagram can show the evolution of a quantum optical system with time. When discussing the quantum theory of light, it is very common to use an electromagnetic oscillator as a model. An electromagnetic oscillator describes an oscillation of the electric field. And since the magnetic field is proportional to the rate of change of the electric field, this too oscillates. Systems composed of such oscillators can be described by an optical phase space. When quantized, such oscillators are described by quantum harmonic oscillators. which can be written in terms of creation and annihilation operators. 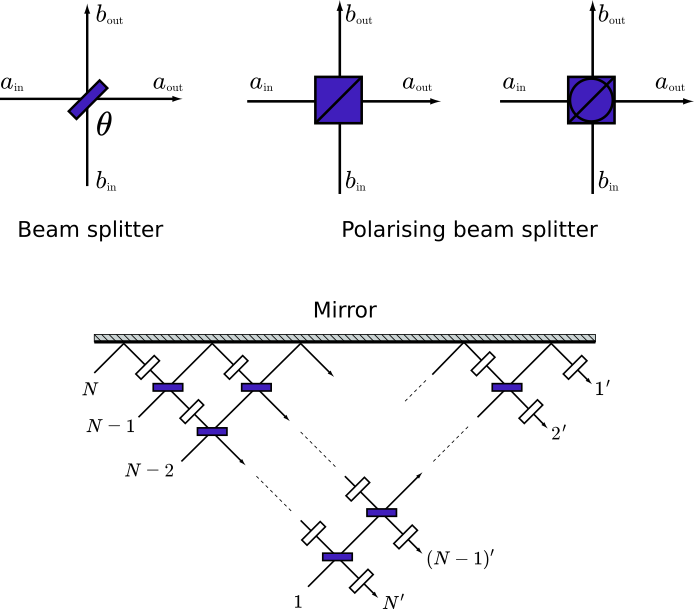 Note: qubit-based computations can be embedded into the CV picture, e.g., by using the Gottesman-Knill-Preskill embedding, so the CV model is as computationally powerful as its qubit counterparts. 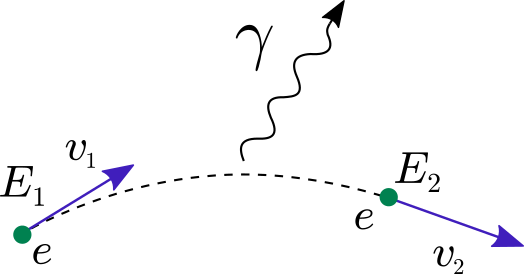 The displacement gives the center of the Gaussian, while the squeezing determines the variance and rotation of the distribution. Non-Gaussian gates: these are gates which are of degree 3 or higher, e.g., the cubic phase gate. The Strawberry Fields software platform is a full-stack Python library for designing, simulating, and optimizing Continuous Variable quantum optical circuits. an engine which can compile Blackbird programs on various backends, including the three built-in simulators, and – in the near future – photonic quantum information processors. The frontend encompasses the Strawberry Fields Python API and the Blackbird quantum programming language. These elements provide access points for users to design quantum circuits. Adding and removing subsystems that these operations act on. When CV quantum processors will become available, the engine will also build and run circuits on these devices. Note: to speedup the writing process, a few paragraphs and illustrations of this post are based selected papers and Wikipedia articles on the subject of LQOC as well as a few excerpts from the Strawberry Fields Open-source software for photonic quantum computing documentation.